Homemade Deodorant | Who Are You Calling Crafty? I have seen this on Pinterest for months now and vowed when my deodorant died (you know you use it and it falls out onto the floor and no back up) I would make it. Well that finally happened this morning. I told Jeff I really wanted to try making my own and to pick up some more Coconut Oil at the store so I can try it.The recipe I used was from Homestead Revival. I did not add the essential oil (I happen to love the smell of coconut oil) and it took 5 minutes to make. Mixed everything in a bowl with a fork. 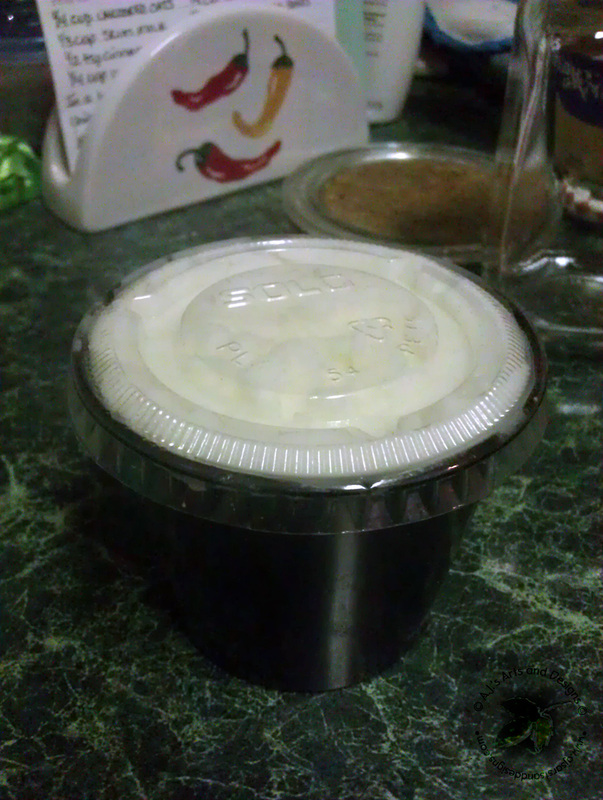 Place in a container. Since I tried it for the first time today I honestly don’t know how it really works (gardening, working out, etc.) I used a dab on my finger tips and just rubbed it on there. The oil does feel a little weird at first but the baking soda and the cornstarch seem to be doing their magic. 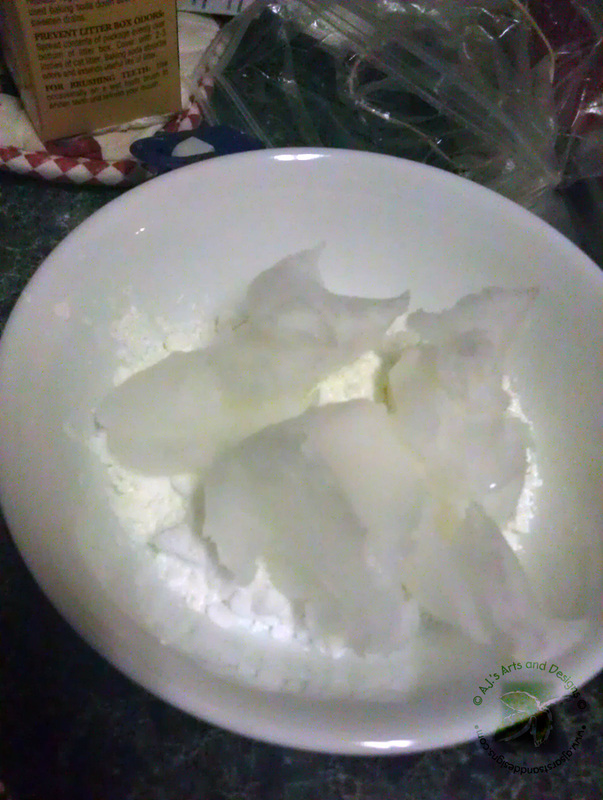 The smell of the coconut oil isn’t overpowering it is a very pleasant clean smell. UPDATE 4/17/12: LOVE IT! I did the real test of using it in the garden (one arm had commercial deodorant and the other this one – this was MUCH better no need to reapply), camping and our daily walk. I did have to put it in the fridge to harden it, has been quite warm but even in “liquid form” it still works great! 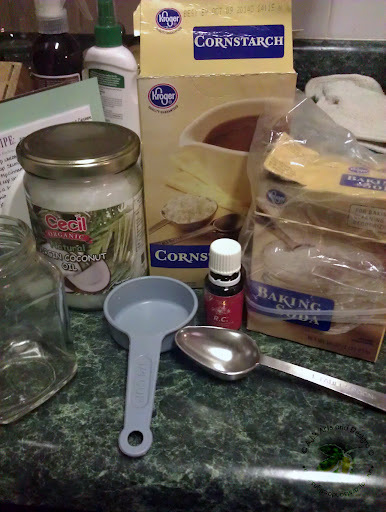 Pingback: Homemade Laundry Detergent (Powder) « Who Are You Calling Crafty?